Korean pop (K-pop) has been around for years but didn’t become mainstream in the U.S. until about two years ago. When most think of k-pop they think about boy crazy fans, music that can’t be understood, and cutesy themes, but it’s more than that. K-pop ties back to the amazing R&B and rap roots of great artists. K-pop “idols” devote most of their inspirations to talented R&B artists while making sure to respect and understand the culture that R&B represents. In 2014, BTS, a famous K-pop group, was barely known and liked even in Korea. They came to the United States and made a reality show, American Hustle Life, to learn more about R&B music and understand that the music they are making isn’t just music, but history and culture. This is why I believe they are so successful, as they respect those who inspired the music they create today. Another example I could give is the boy group NCT U’s song, “The Seventh Sense.” This song oozes R&B influence: you can hear it in the bass of their voices when they rap. The confidence they have in singing the lyrics makes the entire song more alluring, and the background ad-libs gives you the soulfulness that R&B music seems to always have . This song changed how I saw K-pop, because I stopped seeing it as this singular genre, but more as R&B/rap in a different language. BTS, NCT, Dean, Exo, Heize, and CL are all Korean artists whose music at some point could be described as R&B or rap, but in Korean. All of them have collabed with artists like Syd, Nicki Minaj, Jason Derulo, Wale, Tinashe and more. All the artists they have collaborated with have similar styles to them, but people just don’t give them the chance because they speak Korean. Their language barrier keeps people from truly seeing their talents and how similar their music is to the English-speaking artists they already listen to. Music is said to be a language that transcends no matter what– I believe that. To give K-pop a chance and to actually hear the various unique styles it comes in, here is a starter playlist to K-pop music. Caption: Collage of six Korean artist album covers. Top right: Hope World by Jhope, Top Middle: Wings by BTS, Top Left: Limitless by NCT #127, Bottom left: (너 먹구름 비) (You, Clouds, Rain) by Heize, Bottom middle: 130 Mood: TRBL by Dean and bottom right is Palette by IU. Alt Text: The header photo consist of six album covers. 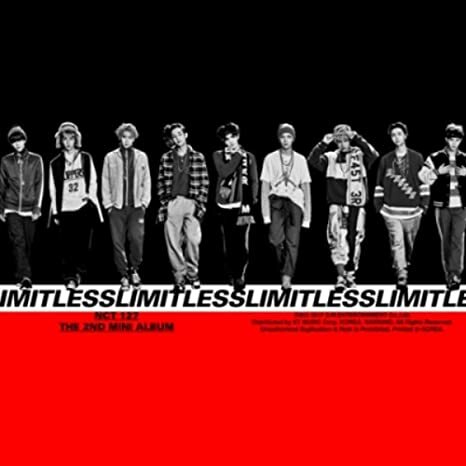 The first album cover from the left is limitless by NCT #127 , all nine members walk on top of the words Limitless with a black and red background behind them. The next album wings by BTS shows four dark circles , two completely black and the other two with unique designs inside of them while all being on a white background with the words wings underneath them. 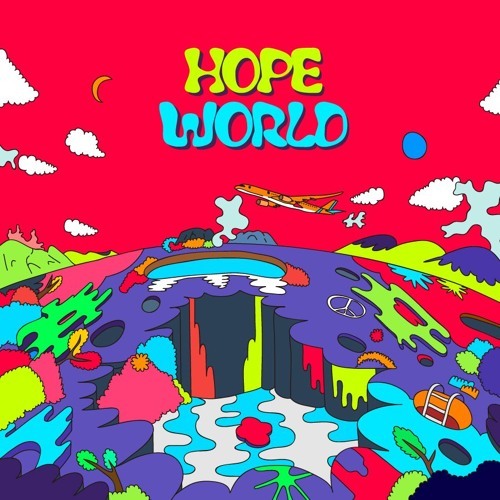 The next album, Hope World shows a waterfall and its surroundings but all the colors are bright and oddly blind together. Starting on the bottom left row is You, clouds, rain by Heize. The album cover shows her with her hand under her chin and looking down, it appears she is behind a glass window covered in rain. The bottom middle album is 130 Mood: TRBL by Dean , a man lays on a victorian like couch in a purple room, the only light comes from a lamp on a small table in front of him. The last album cover is palette by IU and shows a white background with paint strokes of pink and blue on the edge. A photocard of IU is in the middle of the album cover.